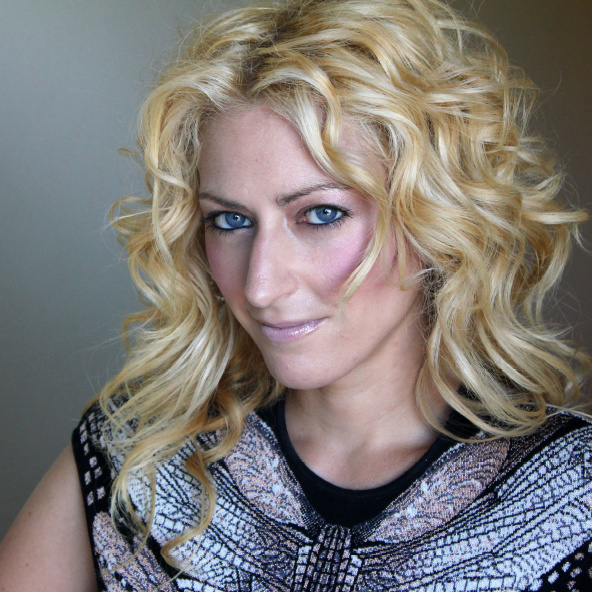 Jane McGonigal is today’s leading speaker on the engagement economy and the application of game design to the real world, referencing lessons learned through her work creating games for organizations such as the World Bank, the Olympic Games, the American Heart Association, the New York Public Library and many more. Jane is notable for bringing gaming to the healthcare space. Her best known project is SuperBetter, a mobile app and web-based game that helps individuals challenge personal health challenges (depression, anxiety, chronic pain, stress reduction), and get support from their “allies” — real-life friends and family. With more than 400,000 players, it is currently under study at OSU Medical Center and the University of Pennsylvania. Jane’s other healthcare games include collaborations with the American Heart Association and the Myelin Repair Foundation. Jane McGonigal’s current book, SuperBetter: A Revolutionary Approach to Getting Stronger, Happier, Braver and More Resilient (debuted at #7 on the New York Times Advice bestsellers list), reveals a decade’s worth of scientific research into the ways all games change how we respond to stress, challenge and pain. She shares stories and data from players who have followed the SuperBetter rules to get stronger, happier and braver in the face of depression, anxiety, illness and injury. Her previous book, Reality Is Broken: How Games Make Us Better and How They Can Change The World, is a New York Times bestseller. In this engaging, forward-thinking book, Jane makes the case that the gamer spirit — an attitude of fun, dedicated, collective problem-solving — is our greatest asset as we face the social, economic and environmental problems of the 21st century. Jane herself is a specialist in this field, a designer of alternate reality games, where a real-life activity is re-framed as a game. Players of Jane’s games face challenges as serious as surviving peak oil or establishing local sustainable businesses. And they face them with courage and creativity, inspired by their gameful state of mind. Persistence, energy, collaborative creativity, a sense of purpose in hard work — games unlock all of these powerful attitudes. And, most importantly of all, it restores to contemporary life the kind of heroism and communal striving that most of us struggle so hard to find.